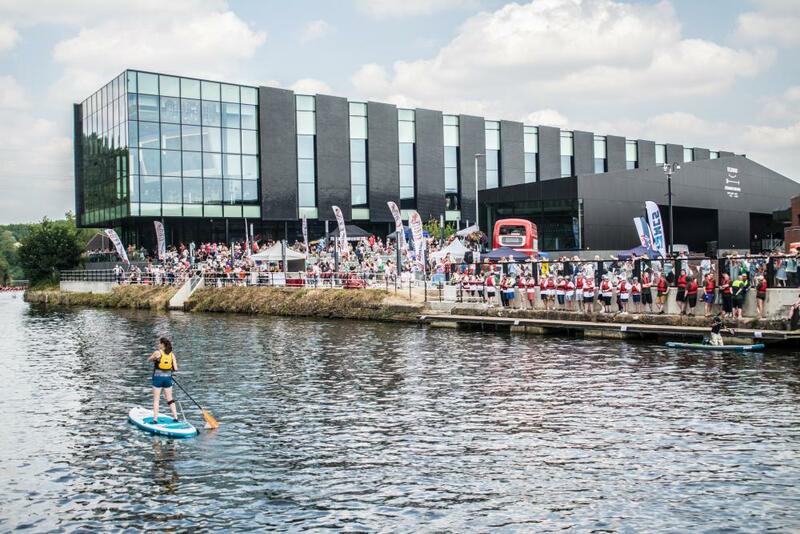 The Northwich Business Improvement District (BID) has once again pledged to support a number of events within the town over the next few months. 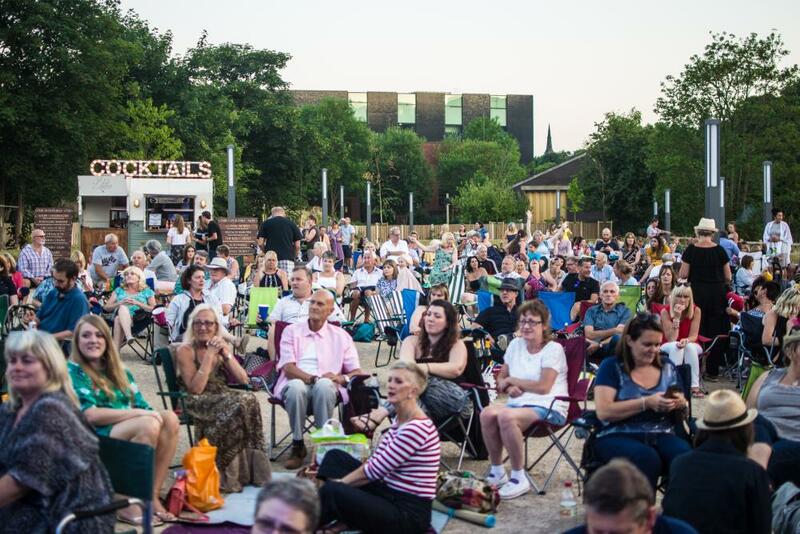 Following investments made in 2018 into a series of campaigns and festivals, the BID is looking to build upon that comprehensive line-up of events and bring even more footfall into Northwich. Whether it’s allocating funding or offering support through social media and press coverage, the BID is committed to promoting events in Northwich that will benefit both businesses and the community. Already this year the BID has worked with Visual Arts Cheshire to publish news of the Northwich primary schools’ art trail and discussions have taken place with the Northwich Rotary Club surrounding how the BID can support promotion of the 2019 Northwich River Festival. They will also be liaising closely with organisers from the Northwich Literature Festival to let people know what sessions will be taking place throughout the month-long event via posts on Facebook and Twitter and articles in B2B and B2C communications. The Northwich BID will deliver the 2019 Easter Extravaganza too, bringing springtime festivities to the town thanks to a range of attractions and activities for the whole family. This year’s event will take place on Saturday 20th April over the Easter Bank Holiday weekend. On top of this, the BID is leading on the development of the second Northwich Festival of Arts which is set to take place in July this year. 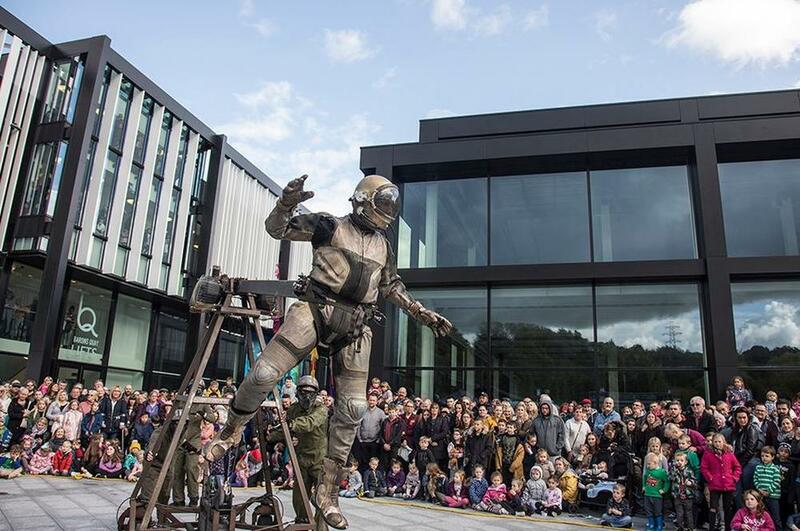 Designed to showcase the cultural and artistic talent that exists in Northwich and wider Mid Cheshire, the Festival saw a diverse range of performances, workshops and masterclasses delivered in 2018 across numerous genres including theatre, circus, music, art, craft and dance, with visitors flocking to the town centre on event days. The BID is looking to build upon this in a few months and oversee a catalogue of activities that entertain and enthral in equal measure. Details will be announced in due course regarding performers, locations and dates. Northwich BID Manager Jane Hough is looking forward to another action-packed year in the town. “2018 saw a comprehensive and diverse range of events taking place which catered for people of all ages. We also received more engagements and interaction than ever before on social media thanks to the different festivals and reached out to completely new audiences. To keep up-to-date with the latest developments and updates on events and festivals, make sure you like Visit Northwich on Facebook.